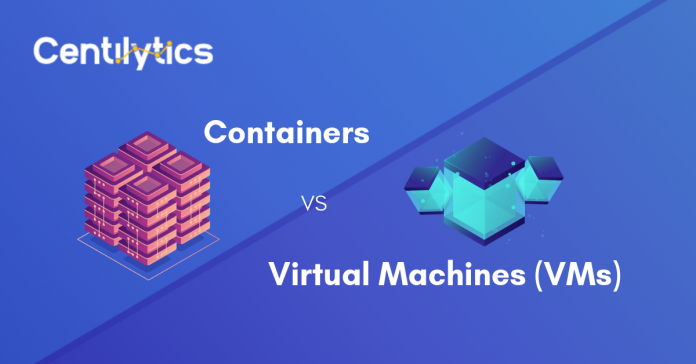 Containers Vs VMs | Which one is better for deployment? Home Opinions & Editorials Containers Vs VMs | Which one is better for deployment? Are you already deploying with VMs and deciding whether to go out of the way and switch to Containers? Or, are you struggling to decide which one among the two should you adapt, to begin with? Then you are at the right place to take on the containers vs VMs discussion. A container is a standard unit of software that packages code and all its dependencies so that application can run much faster and reliable from one virtual environment to another. A VM is a software program or virtual operating system that exhibits the behavior of a distinct computer. Abstraction at the app layer that packages code and dependencies together. The physical hardware abstraction turning one server into many servers. Multiple containers can run on the same machine and share OS with other containers, each running as isolated processes in cloud environment. 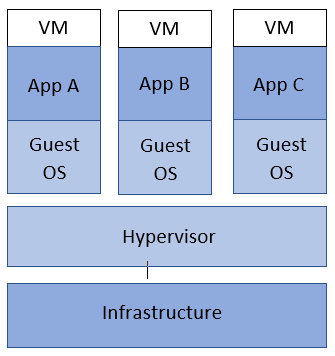 The hypervisor allowed multiple VMs to run on a single machine, each includes the individual copy of OS. Containers take up less space (typically tens of MBs in size) VMs take up more space (typically tens of GBs). Containers take few seconds to start. VMs take few minutes to boot. Containers are a better choice when you need to maximize the number of applications running on the minimum number of servers. VMs are a better choice for running apps that require all of the OS resources and functionality. The information provided above is an in-depth analysis of both the virtualizations, but your decisions may vary as per your enterprise requirements. 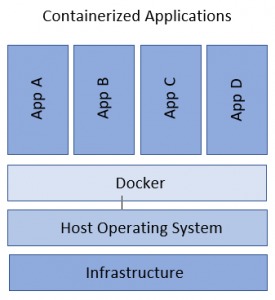 So, ask this to yourself – Are you using Containers or VMs or both? If your enterprise is spending a substantial amount on VMs, then evaluate whether containers fit in your requirements or not because containers can really cut down your cloud cost. In practice, the optimized set-up is to use both virtualizations if you are considering to conclude on the containers vs VMs. This is because the flexibility of VMs and minimum resource requirements of containers provide maximum functionality. If you are still confused about which solution to use for cloud services, here is our more elaborative take on containers. To know how you can save more on your cloud bill, book a demo or get a 3-month free trial. 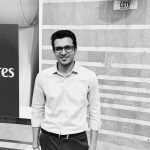 Centilytics is an intelligent cloud management platform which helps organizations on public cloud to manage, secure and optimize their cloud infrastructure. How to choose the best suitable Cloud?